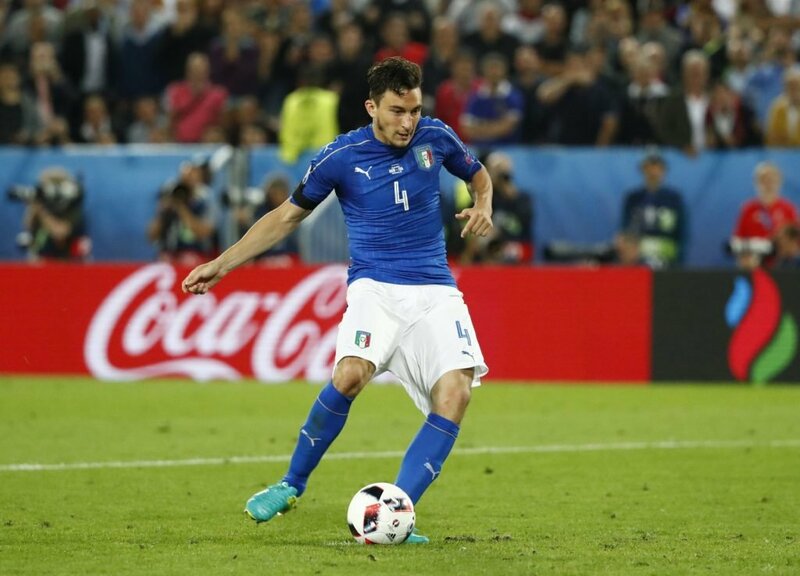 Juventus and Inter Milan are fighting for the signature of Manchester United’s Matteo Darmian, according to Sportmediaset. 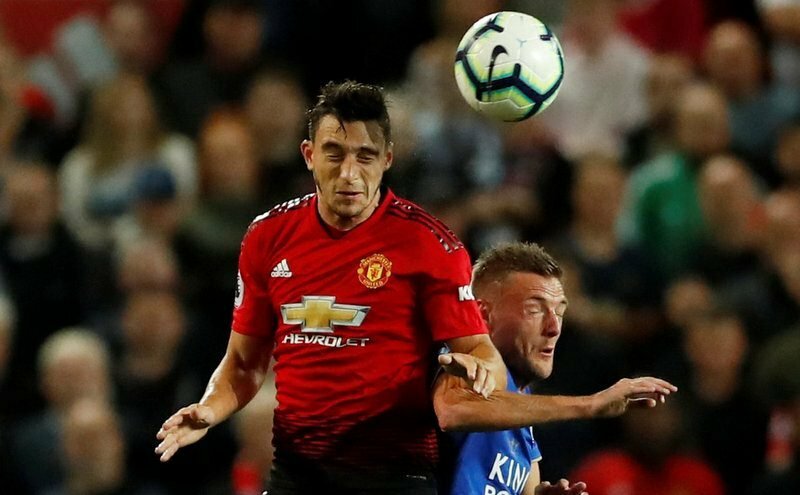 Darmian is reportedly keen to reignite his career, which has seemingly hit a brick wall since arriving in England back in 2015. The full-back has struggled for playing time at Old Trafford, making only five league appearances this season, and frequently being left out of the matchday squad. The Italian has been awarded 36 international caps, but he hasn’t made an appearance for his national team since November of 2017. 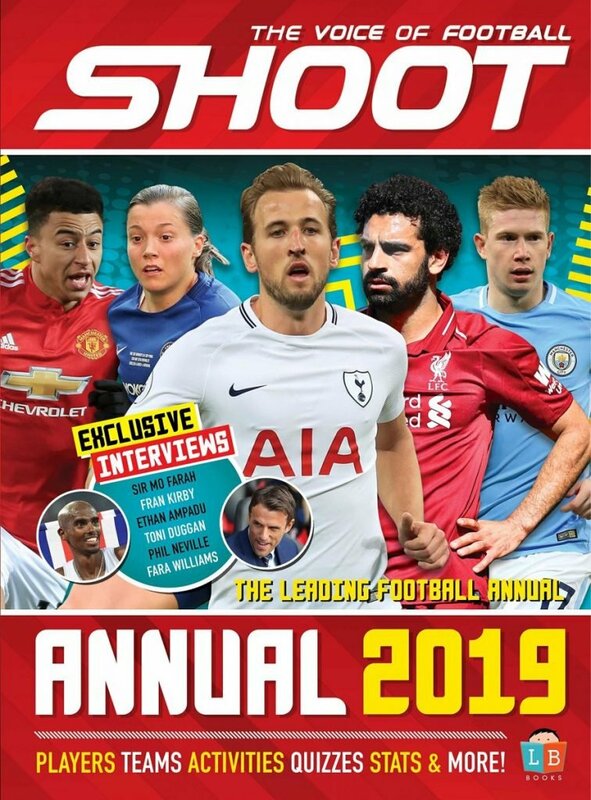 Darmian’s contract expires in the summer, but the Red Devils are looking to extend it by one-year in order to get a fee from whoever they decide to sell him to. It’s claimed both Inter and Juventus are reportedly prepared to sign the 29-year-old on a loan deal, with a £7million option to buy. The AC Milan youth-team product might find it difficult to break into the Serie A champions’ starting line-up, as they already have two reliable starters at full-back in Alex Sandro and Joao Cancelo, so a move to the San Siro seems the more sensible option.